Finance Minister Ravi Karunanayake once again stressed that he had being taken out of context with regard to the minimum traffic fine of Rs. 2,500. “The Government would not fine, Rs.2,500 for simply parking in a wrong place or cutting a line”. People may not know that if an under aged person driving a vehicle or a driver is apprehended without a valid lenience. The fine would be Rs. 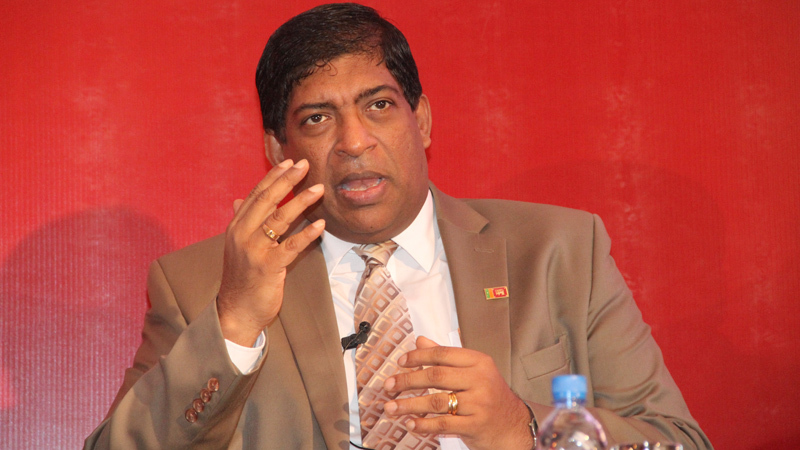 25,000,” Minister Karunanayake said. Commenting on the proposals to offer benefits and concessions for setting up of universities, he said “it was to encourage investors to set up more higher education institutions”. “There is an issue with regard to setting up of Medical Colleges. “These would enable the Advance Level drop outs to get higher education and be productive to the country,”the minister said.